I offer a 'Refer a friend' scheme. 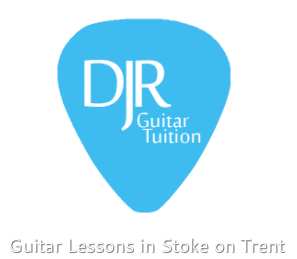 If you recommend somebody to me and they book, you get your next lesson absolutely FREE! You can phone/text me directly for prices and availability on: 07768 233920 or via the contact form below.